Winter is just around the corner, which means that our skin is about to start trying to make an adjustment to the weather change. Finding the right products to help moisturize and soften the skin is essential! 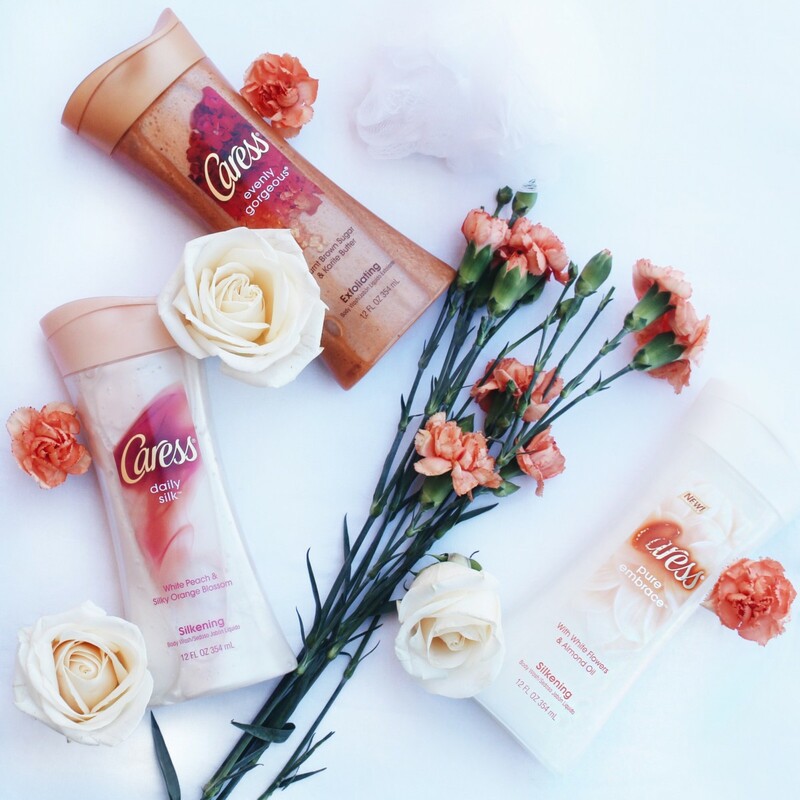 Some of my current favorite products is the Caress Body Washes in Pure Embrace Body Wash , Daily Silk, and Evenly Gorgeous. The Caress collection of Body Washes includes 13 artfully-crafted formulas that blend rich lather and sophisticated fragrances to deliver beautifully-scented, silky smooth skin. This body wash smells and feels amazing! The fragrance features a mix of white floral and almond oil; including mango, peony, Lily, and Jasmine. Once applied on the skin it leaves the skin feeling soft and silky. This body wash is my favorite and its no wonder why its Caress’ #1 body wash fragrance. Not only does it make your skin smooth and silky, but the smell… is amazing! A mix of white peach and a blend of silk blossom. It is formulated with triple-silkening moisturizers leaving the skin irresistibly silky-soft. Now that you know a little bit more on how to keep your skin feeling moisturized, exfoliated and silky this Winter, I can tell you where you can find these amazing products. Caress Body Washes can be found at food, drug and mass retailers nationwide! They are priced starting at $2.67 to $6.88 , which is an amazing deal for what these products can do for your skin! Hey loves! It’s almost Halloween! I created this look to help you get some ideas on what you can create for Halloween! Below you’ll see a fun simple Halloween look that can be created with some of my favorite brands from Target such as Simple, POND’S, Q-tips, TRESemmé and Suave! For the makeup, I went with something very Vampy, giving it a Witch Inspired Feel, not scary but Glam! 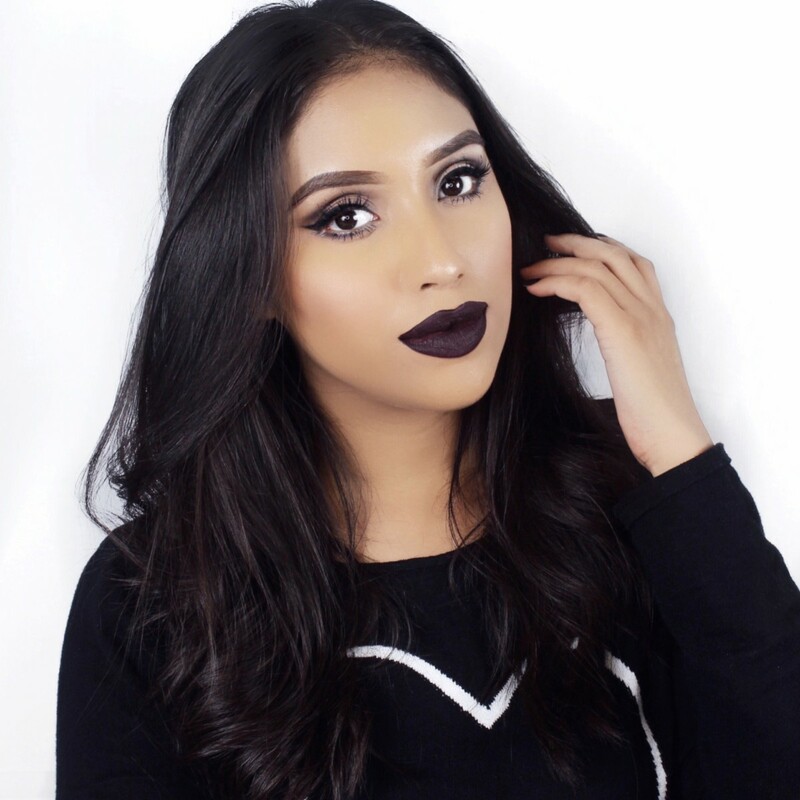 Dark lips, smoked out eyes and a strong eyebrow! Suave Professionals® Keratin Color Care Dry Shampoo – I first added this to the roots of my hair to get it feeling fresh. TRESemmé® Climate Control Hairspray 11oz – Then I took the hairspray and perfected the look, while giving it some texture. POND’S® Cold Cream Cleanser 6.1oz – At the end, I used the cleanser to remove all of my makeup up while helping restore and nourish my skin. Whatever look you end up going with this year, make sure to stop by Target to stock up. To bring any halloween look to life make sure to use the Cartwheel to save some money by adding the select Unilever personal care products to the cart. So head in-store today and get ready to rock your best ever Halloween look. 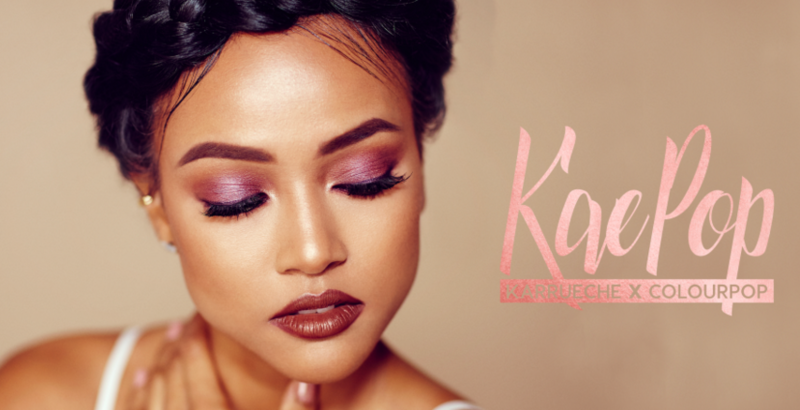 I few days ago, I had the pleasure of attending a brunch with the lovely Karrueche Tran. This event was for the launch of her new Collaboration with Colourpop ! 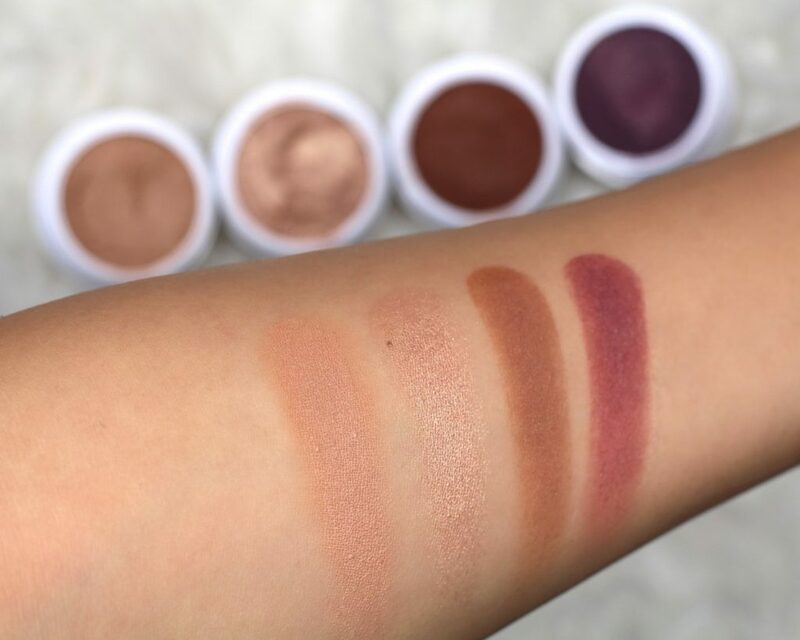 I was very excited to finally be able to swatch her collection and speak to her about the products! 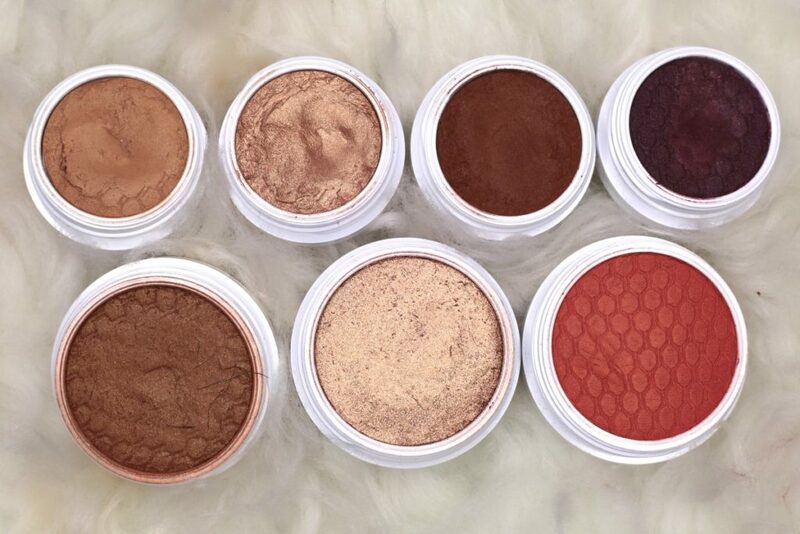 This collection has a lot of neutral shadows with some pop of color. 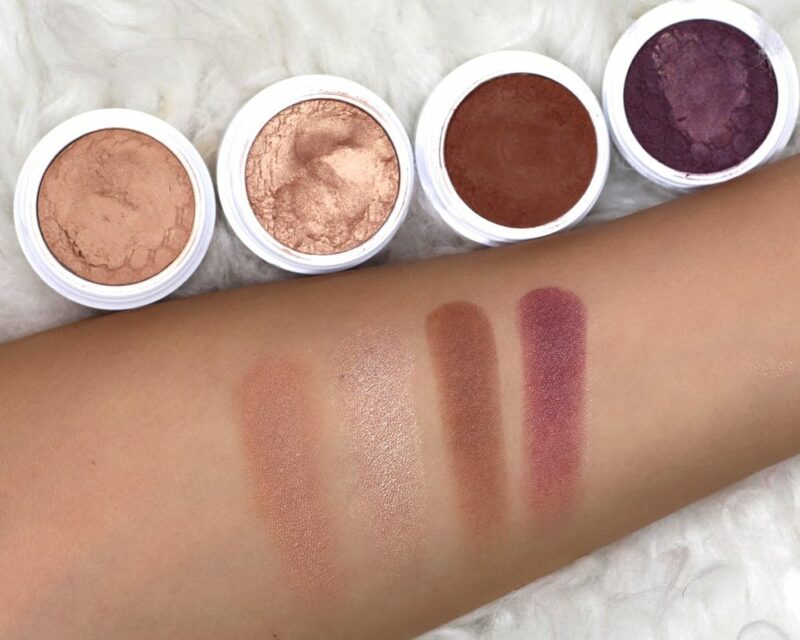 You can purchase each product individually and you have the option to buy the set of the entire shadow collection. Soooo as you can see, COLOURPOP will be coming out with a New Formula for their Liquid Lipsticks! (AVAILABLE FEB 25) This is so exciting for those of you who were wanting a formula a little bit less drying on for the lips. Like the “Suade” name implies, these are a lot more velvety, hydrating and a little less matte. The formula is more soothing on the lip, allows more movement, BUT you will notice that is does transfer. It applies wet, but after a few minutes begins to set on the lips. So far there 16 shades ranging from light to dark. As show in the picture below and on my swatch video. 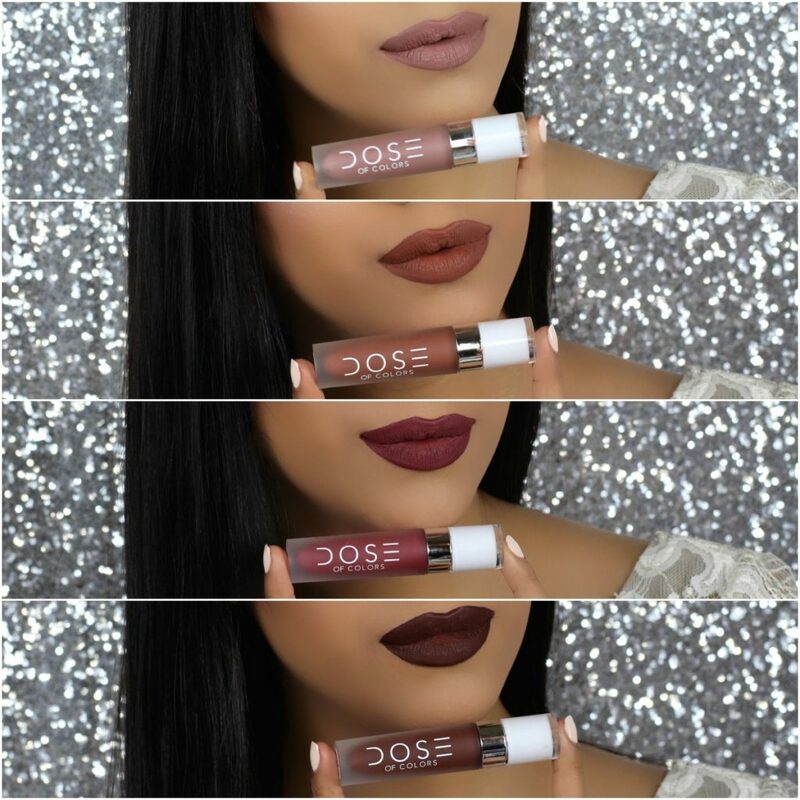 All of the shades are true to color, pigmented, and apply very nicely on the lips. 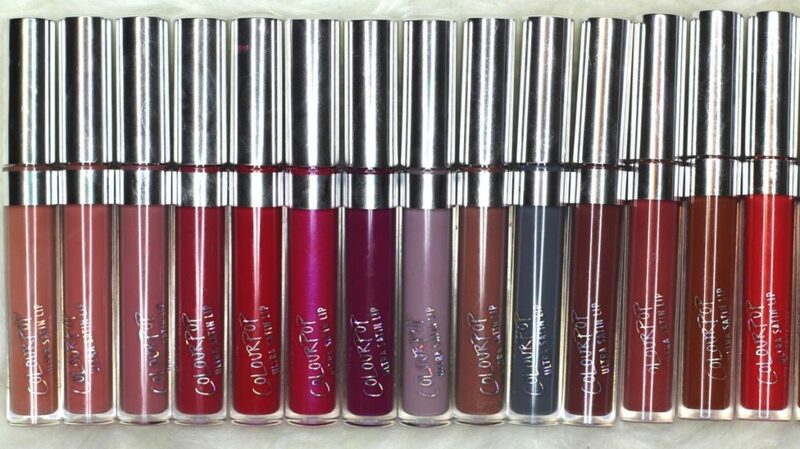 If I am not mistaken the price will remain the same to the ULTRA MATTE LIQUID LIPSTICKS $6 for a 0.11 oz Lipstick . If you already like the Colourpop liquid lipsticks BUT wished they were more soothing and less drying on the lips, you are most likely going to love this formula. I do remind you though that these do transfer. For my lipsticks lovers who are looking for an ultra matte lip, you will not be very impressed with this formula! 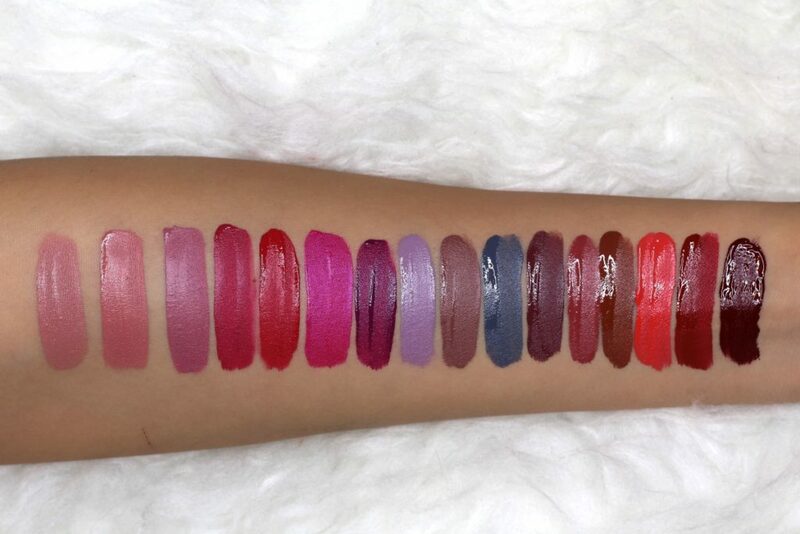 Overall, I love all lipsticks! These are very soothing and give my lips a break for the super matte lipsticks. 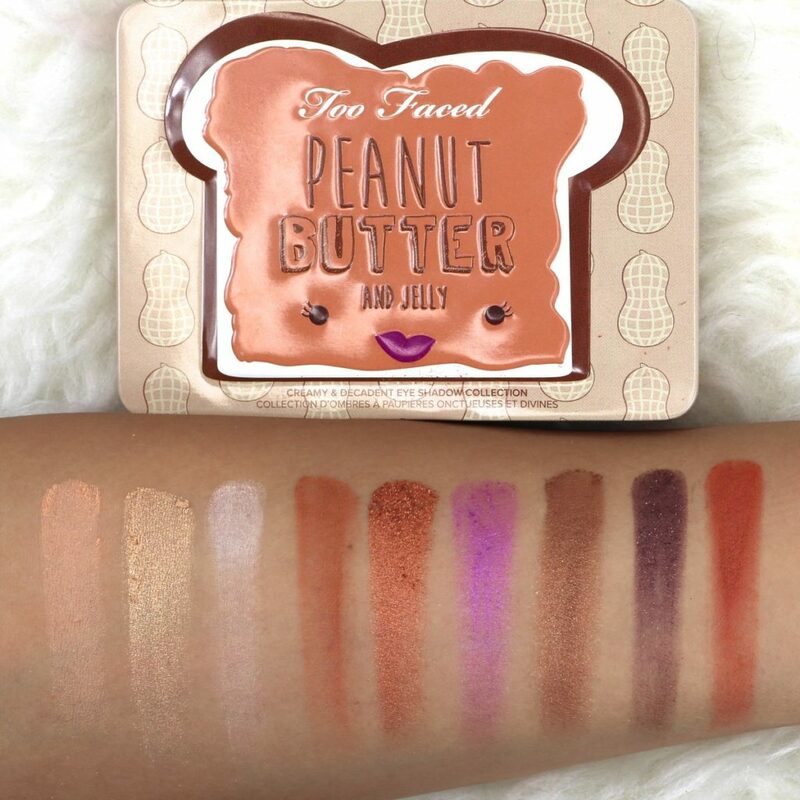 This February 28th will be the launch of a new Toofaced Palette the PEANUT BUTTER AND JELLY EYE SHADOW COLLECTION ! I have been testing it out for a few days now and have came out with some great looks. I was actually very surprised to notice that I was using it daily. 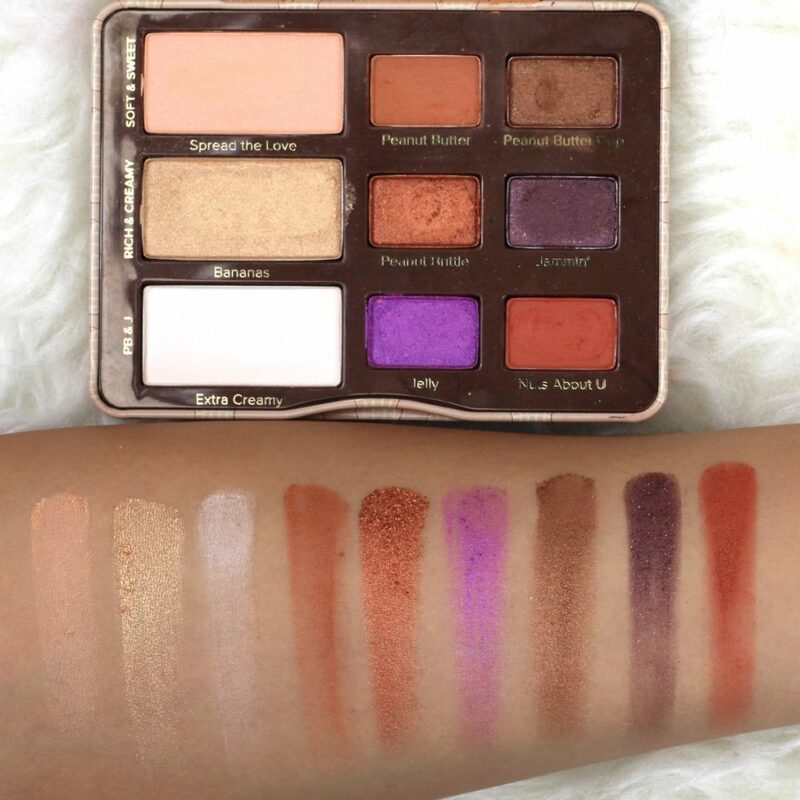 There are many shadows that you can use on an everyday basis, but when you want a pop of color, you can add in some purple tones to your look. 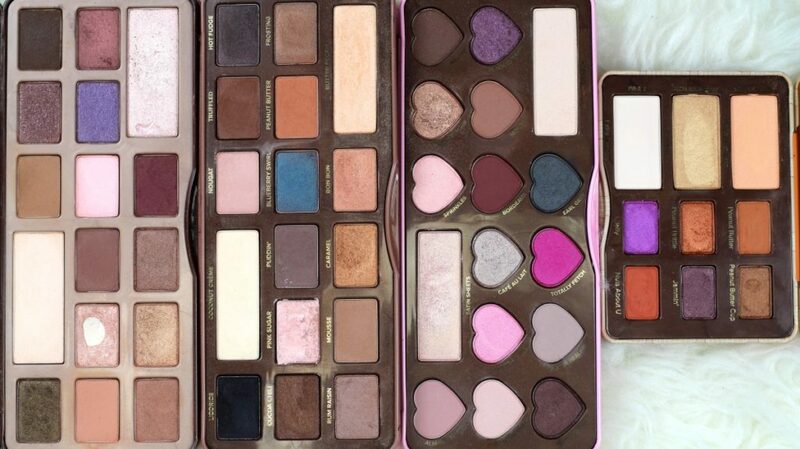 In my review I wanted to make sure to add in all the most popular and most recent Toofaced Palettes such as the (1)Original Chocolate Bar, (2) the Semi Sweet, (3) and the Most recent Bon Bons Palette along with the (4)Peanut Butter & Jelly. This way you yourself can compare all of them and see if you need to purchase the latest one. 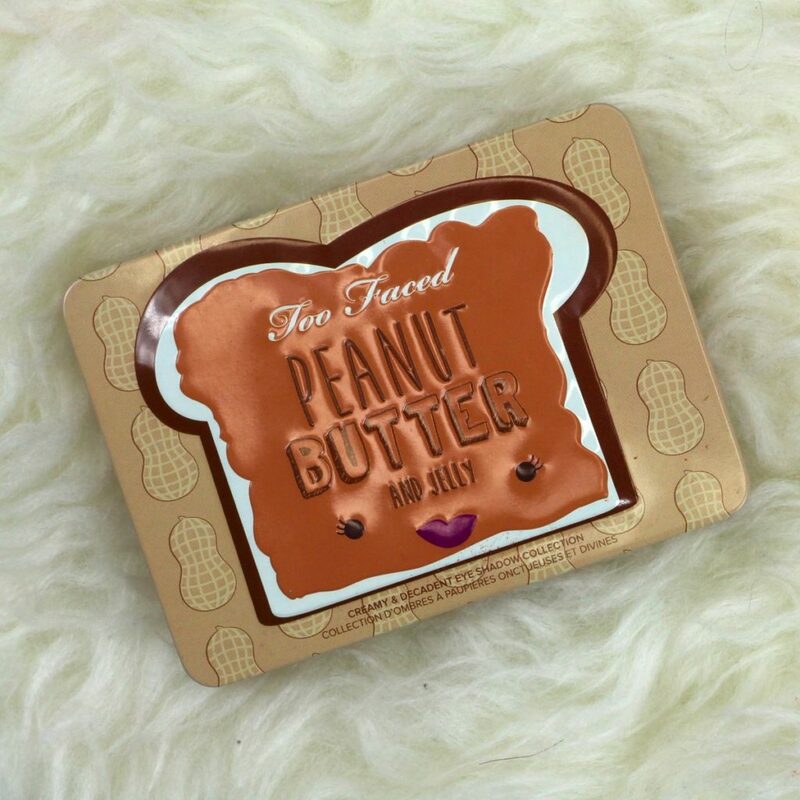 Like the name Peanut Butter and Jelly , the packaging looks like it belongs in your lunch box. It is about half the size in comparison to the Chocolates Bars, which means very travel friendly. The shadows as shown are very true to color and just simple gorgeous! I love the fact that Toofaced always chooses to add in larger highlight shadows and throws in a mix of matte and shimmer shadows. So as you may or may not know, I recently bought all the new DOSE OF COLORS Matte Liquid Lipsticks at IMATS Los Angeles. I have been trying out all the colors for a few days now and I am so not disappointed in buying all four! The most unique colors in their new shades to me are CORK & MOOD. These two colors are so original and simply beautiful, I have not worn anything else this month! 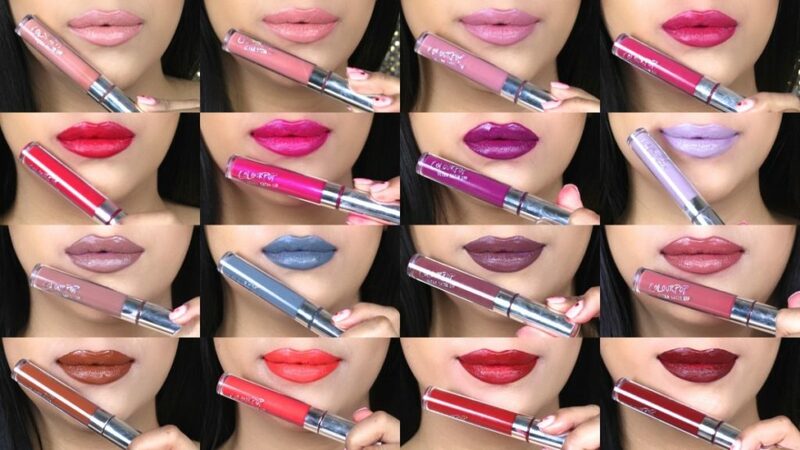 This brand has quickly become my favorite Matte Liquid Lipstick formula for so many reasons. (1) It smells amazing. (2) Your lips can move! (3) formula is not clingy. (4) Re-applying is easy. (5) Formula does not crack. 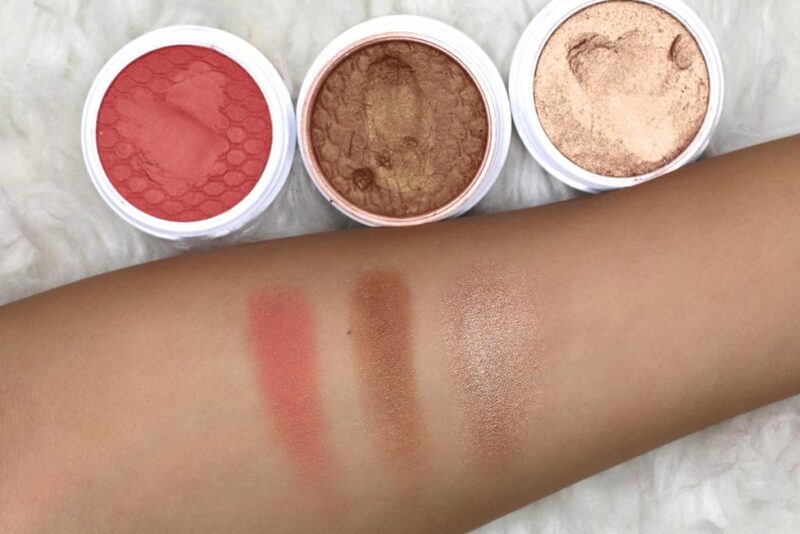 In my Youtube Video you will see live swatches of all FOUR, hope this helps you narrow which to by or not buy! 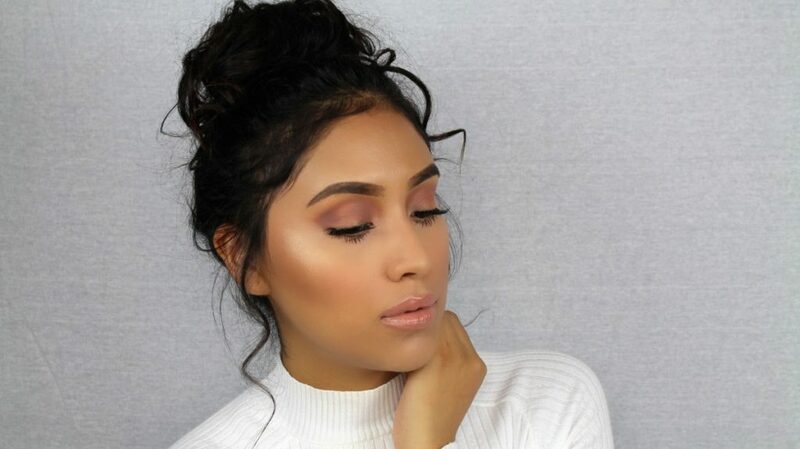 I finally had the chance to film a fresh and natural look for you all! Many of you love my dramatic makeup looks, but wanted to see a natural everyday look. For this look, I used lightweight makeup, very natural lashes, and made it very easy to follow. In my opinion, looking natural does not necessarily mean NO MAKEUP. Looking natural is all about enhancing your natural beauty. That was the main focus of this tutorial, adding makeup while minimizing those imperfections. With me, I like to hide my dark circles, so I do stick to applying a full coverage concealer. The trick here is applying a natural foundation and blending it seemingly. 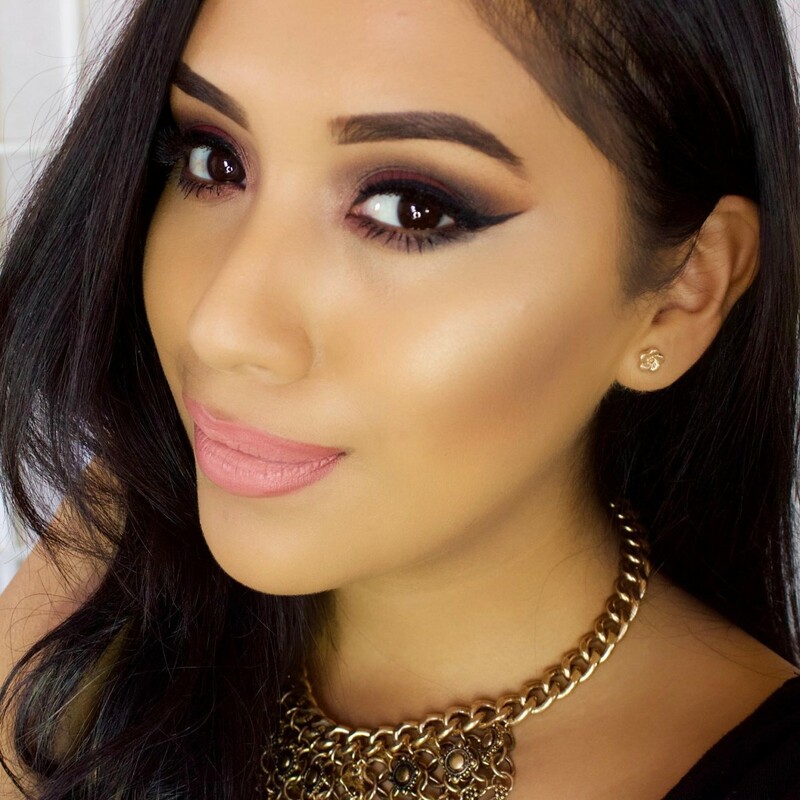 When it came to adding dimension to my face, I still bronzed but very lightly. I focused on keeping my face looking even and proportioned. To me false lashes have become more convenient and less messy to remove! Aside from this amazing reason, natural looking falsies seem like a much better option than trying to add many coats of mascara, which can look too black and obvious when going for a more “natural” makeup look. Sticking to wispy lashes or even individual lashes might be a better option and lets face it, it is not as messy! 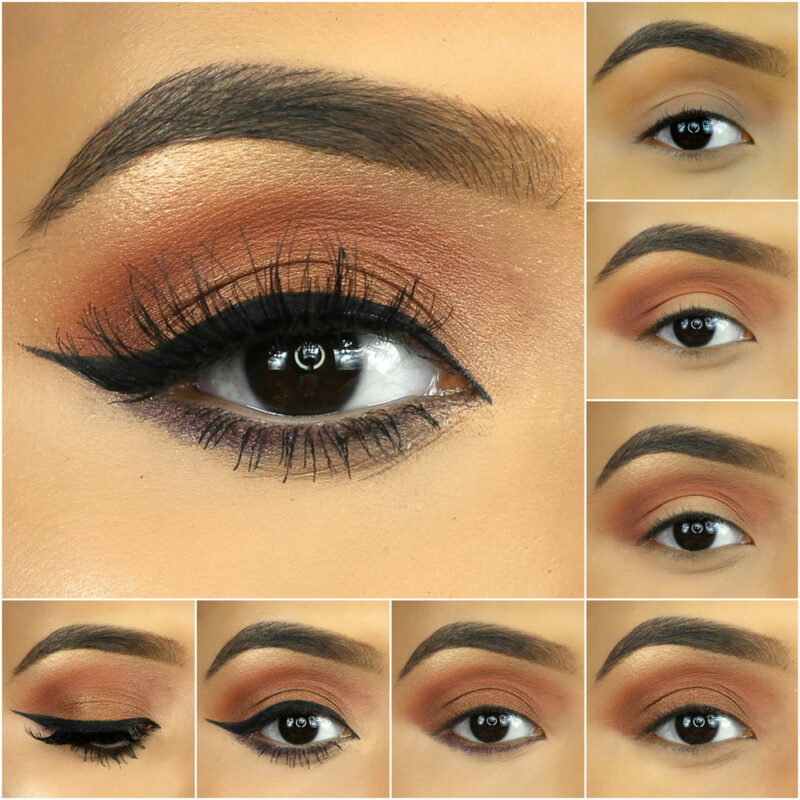 I hope all the steps shown in the tutorial help with your everyday makeup! WordPress Theme BY pipdig | Copyright © 2015 Leslie Alvarado.